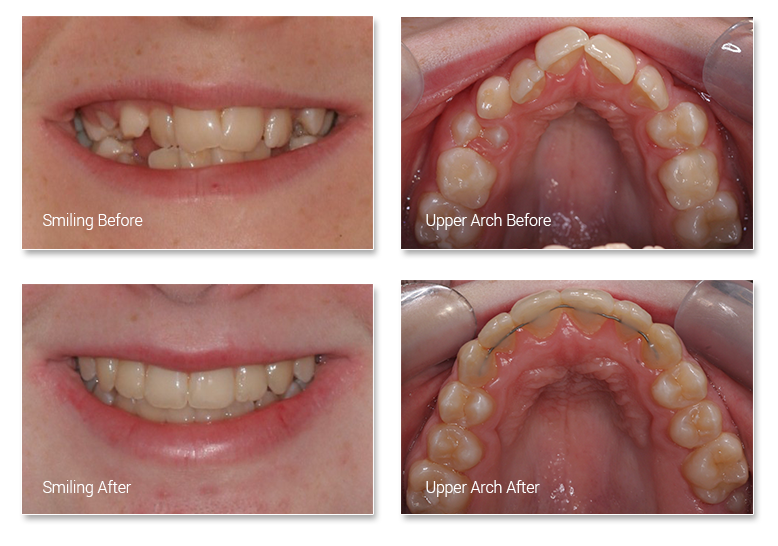 We offer a comprehensive orthodontic service. Dr Bruce Wilson is the longest serving orthodontic practitioner in the Manawatu region, and he's the only dentist in New Zealand qualified with the International Board of Orthodontics. In addition, Dr Susannah Wilson is also trained in Orthodontics and is well-equipped to meet your orthodontic needs. 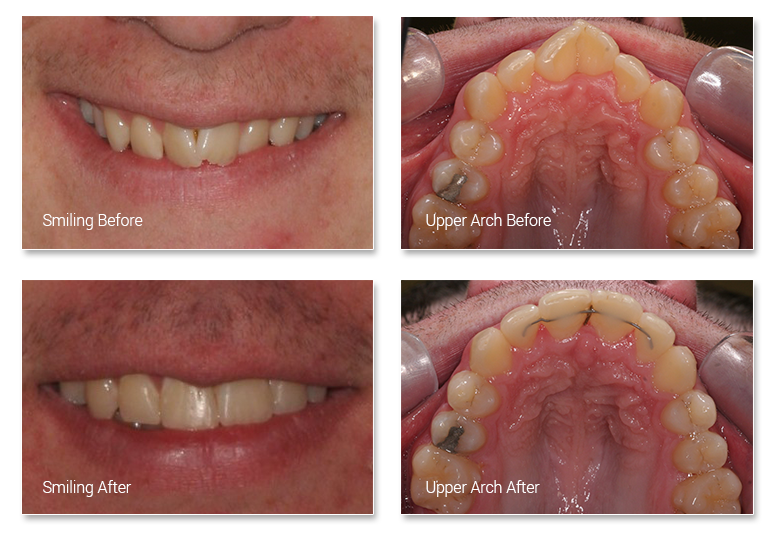 We place special emphasis on treating the whole face, fully developing the jaws and aligning the teeth without the need to remove teeth in most cases. Where possible, we believe in early treatment before all the permanent teeth are present to prevent problems from worsening. We also assess and treat functional factors of misalignment, like thumb sucking, mouth breathing and tongue thrust. Its easy to find out more. Just book a consultation with either Bruce or Susannah to discuss the possibilities and go over any questions you may have. 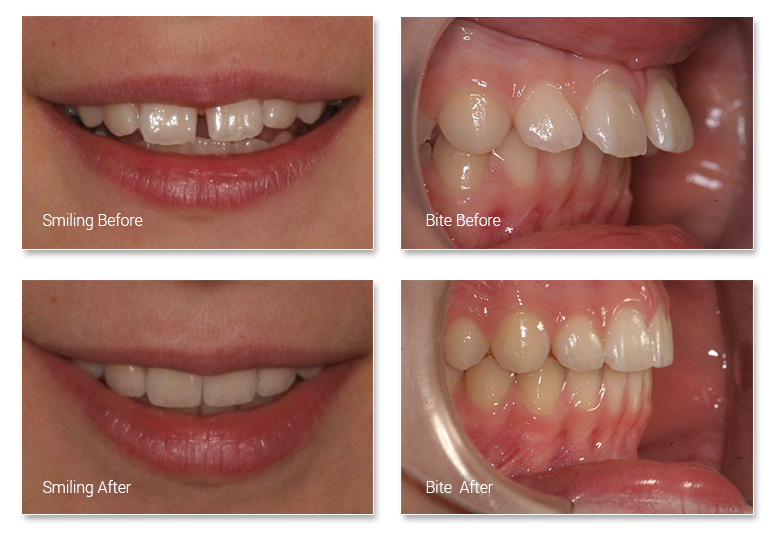 Rapid Smiles is a newer form of clear braces that treats crooked front teeth quickly and with less cost than standard orthodontics. For more information about Rapid Smiles treatment or to book an appointment to see if it is appropriate for you, please Contact Us.